The hardware business isn’t cutting it for CyPhy Works, a maker of tethered drones for everything from military uses to disaster response and the oil and gas industry. The investors, intellectual property, executives, employees, and support for the company’s “PARC” drone platform are coming along for the ride. 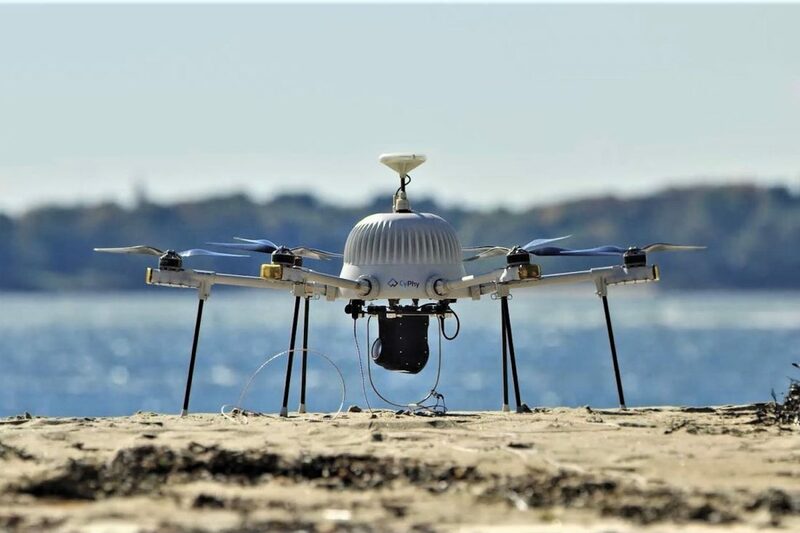 But the Danvers, MA-based company has evolved from looking for how to keep a drone in the air for near-indefinite periods of time, to digging deeper into what insights it can glean once the drone is up there. CyPhy’s business has been centered on military and intelligence applications, where the end user—the Pentagon and “three-letter agencies”—is happy to employ as many soldiers, or analysts, as necessary to watch drone video for whatever insights they are seeking, according to Aria chief executive Lance Vanden Brook. There’s less patience on the commercial customer side, though. So, the company began to look at how machine learning-powered software can do that work instead and spin up “actionable intelligence” from the drone video. Aria’s aim is to develop an “intelligent teammate” that can develop those insights and adapt to whatever environment the user needs, says Vanden Brook, who previously worked as vice president of worldwide sales at Kiva Systems. Amazon (NASDAQ: AMZN) bought the Massachusetts-based logistics robotics company in 2012. By the end of the first quarter of the year, Aria plans to launch a new software platform for the drones. And over the course of the next year, Aria will add another seven to 10 employees to its current 35-person headcount, mostly focused on software, the company says. Laura Major, Aria’s chief technology officer, gives as a use case the Boston Marathon, the annual event where its drones have been used to complement the mess of security that monitors the 26.2-mile race. Major says in addition to the reshaping of expertise at the company from hardware to software, there will also be a push to be more user-focused. That will mean “rather than tinkering in the lab, getting out with users, understanding problems, and designing solutions that fit what they need,” she says. The push to capture new commercial leads should come as good news to investors who have pumped at least $44 million into the company in the form of equity or debt financing since 2010, according to SEC filings. 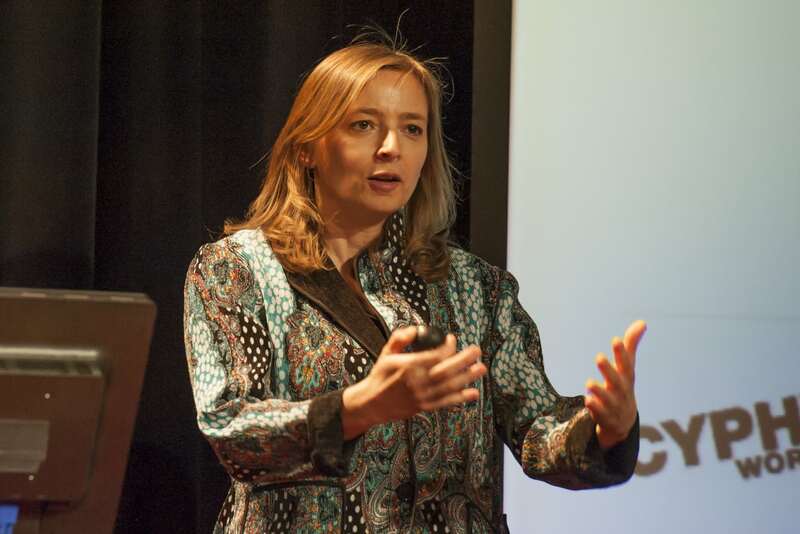 The drone startup was founded in 2008 by iRobot co-founder Helen Greiner. She left in late 2016 to work for the U.S. Army’s robotics and A.I. initiatives. CyPhy’s—and now Aria’s—drone is tethered to the ground by a filament as thin as a headphone cord. The cord enables easy communication and connects to a power source that lets the drone remain airborne for days. It can carry up to six pounds.